In spite of increasing popularity of football and cryptocurrencies across the world, it is asked that is it impossible to purchase Mundial’s ticket with Bitcoin? Prior two months of FIFA World Cup of 2018, football/crypto fans wanted to know from Russian Federation that if they can use digital currencies in Russia. So far, around 1.7 Million tickets have already been sold, this announcement has been made by organizing committee few weeks ago post finishing the ticket’s second sale stage. Now, FIFA World Cup tickets will be again available from 18th April. Then, on 1st May, rest of the tickets will be available at ticketing centers of FIFA Venue. The fans of football from numerous countries will make a visit to Russia for 21st FIFA World Cup that is going to be held from 14th- 15th July. Visitors can purchase a ticket from any of 12 stadiums, hosting the matches. If they want to purchase tickets online via Visa (FIFA’s official partner) through bank transfer or other payment modes. People, who don’t reside in Russia can refer international wires post they complete a ‘ticket application form’ which can easily be downloaded on FIFA.com. In addition, audiences are needed to gain a Fan ID in order to get in the stadiums. As per the organizers, this document assures ‘safety and comfort’ at stadiums and ‘free-of-cost public transport’ in the cities of Russia. Nowadays, the ratio of people are increasing who prefer using digital currencies for global money transfers and payments. In the countries that are under international sanctions or possess high inflation rates, there using cryptocurrencies has become a major business. However, in other countries, international transfers and bank transactions are not allowed via cryptocurrencies owing to the strict regulations from government. Rest assured, Bitcoin enthusiasts and football fans, your crypto coins will surely be accepted for the ticket of the FIFA World Cup. There are many opportunities of spending cryptocurrencies, such as tickets, exchange, and accommodation. If you are searching for accommodation in Kaliningrad, then a hotel takes bitcoin. In the Western Russian Enclave, Malina Apartments will accept cryptocurrencies in the form of cryptocurrencies. If you are looking for Russian money? Then, you don’t need to worry, as a crypto exchange exists in Moscow. If you are in support of FIFA’s sponsors’ choice, then try Wirex. Post a small veto, some latest Visa debit cards are available that supports multiple currencies, such as USD, GBP, EUR, and Bitcoin in Europe. 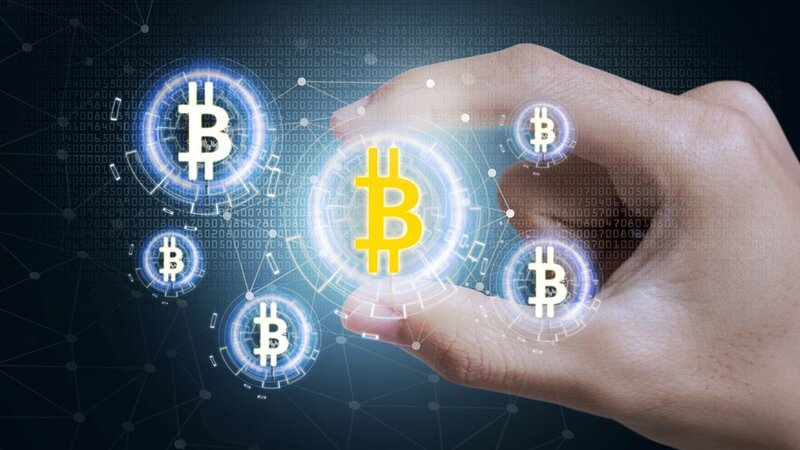 As per news.Bitcoin.com, plastics are issued to the customers in several nations, such as the UK. In addition, virtual cards are also available in different markets, such as Sweden. Few days ago, Wirex said to an applicant, “We will issue the plastic cards within 4 weeks in Europe.” People can check the availability on the site; however, in case they are able to order and even receive prepaid Visa card on-time for Mundial. Also, people can check the Epayments site. They are offering a Mastercard which can be filled with Bitcoins. Apart from Ethereum and Litecoin, Bitcoin Cash is too accepted in the wallet. They can load the card with traditional currencies like euros, rubles, and dollars via Qiwi and Yandex money accounts.